New Year, New You - Amphora Aromatics Ltd – Supplier of pure essential oils and aromatherapy Products. 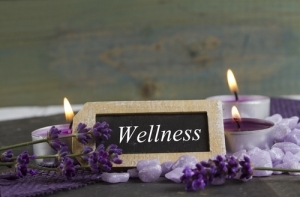 Aromatherapy for Health and Wellbeing. January can be a challenging time of year – its cold outside and many of us are returning to work after a Christmas break in which we may have overindulged in food and drink. The New Year often brings with it a pressure to take on new resolutions and make improvements and changes to areas of our lives. Often this involves making improvements to our health and wellbeing. Many of us will be flocking to the gym, cutting down on alcohol or stocking up on fruit and vegetables to give ourselves a healthy boost for the New Year. 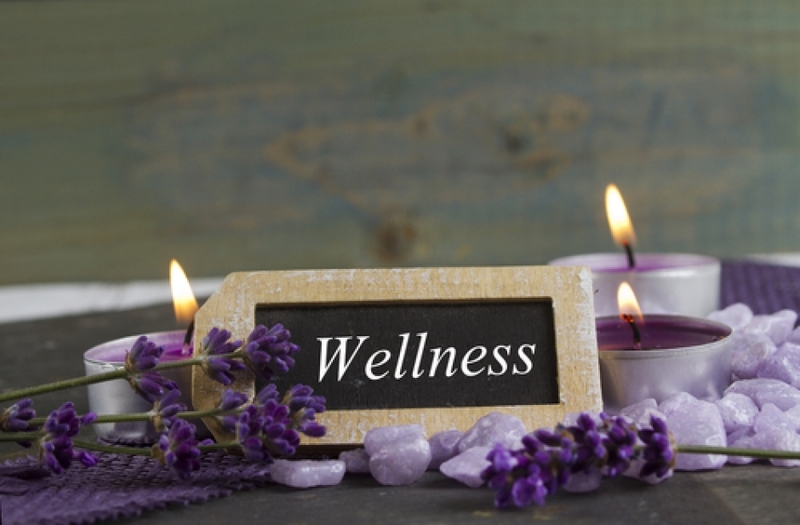 If health and wellbeing is big on your agenda this year, you may be interested to find out how incorporating aromatherapy and essential oils into your day to day life can make significant differences and help you along your journey to a new, healthier you! There are endless benefits of using essential oils to promote health and wellbeing. Over the next month, we’ll be giving you some tips, ideas and advice on how to can make the most of them and really feel the great benefits they can offer. It may be using relaxing oils such as Lavender and Frankincense to ease stress levels and promote mindfulness in your life. It may be making the most of invigorating and stimulating oils such as Peppermint and Rosemary or to energize you before a gym session (there are also many to help you recover after an intense exercise session too). Essential oils can also work wonders at helping detox the skin after a time of indulgence and help protect against the harsh winter weather. Watch this space over the next weeks for lots of tips and simple recipes to come!